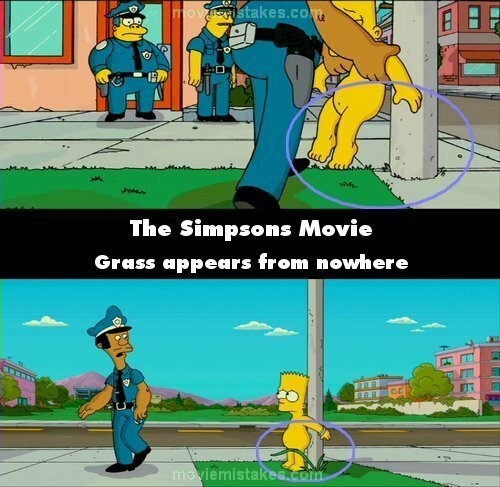 20 Biggest Mistakes In The Simpsons Movie. . Wallpaper and background images in the The Simpsons club tagged: simpsons movie mistakes. they used fertiliser. very strong fertiliser at that!